Photo galleries from the 750 Motor Club Championships at Brands Hatch (28th April 2013) are now online. 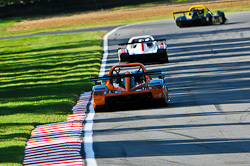 After an extended summer break which saw Brands Hatch host the 2012 Paralympic games racing returned to the Kent circuit. Using the iconic Grands Prix layout MSV Racing put on a varied program of club racing. Photo galleries from Saturday 15th September are now online featuring SuperPro VAG Trophy, Radical Clubman’s Cup, MINI Challenge, Radical UK Cup, Mk2 Golf GTI Championship and Sports 2000. 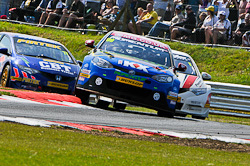 Photo galleries from the British Touring Car Championship race meeting held on 12th August 2012 on the Snetterton 300 circuit. 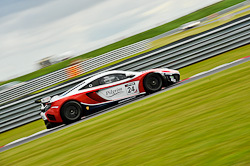 Photo galleries from the British F3 & GT Championship race meeting held on the Snetterton 300 circuit. Photo galleries from the British F3 & GT Championship race meeting held on the Brands Hatch GP circuit. Cannons Tin Tops are now online.